You’ve got questions - and we’ve got answers. We’ve assembled our most frequently asked questions in regards to heating, cooling and Bioheat. My heat is not working. How do I restart my system? In the event your heat turns off, there are a couple steps that you can complete before calling us. Watch our step by step video here or follow the steps below. If your system does not turn on after completing these steps, please call us 203.227.5181 to schedule a service call. A boiler uses hot water (think of boiling water) to heat your home, and a furnace uses warm air, also referred to as forced air. How is the energy efficiency of heating equipment rated? The standards for energy efficiency are set by the U.S. Department of Energy with either a HSPF or AFUE rating assigned to every piece of heating equipment. HSPF (Heating Seasonal Performance Factor) is how the heating efficiency of heat pumps are rated; the higher the HSPF, the more efficient the units is. AFUE (Average Fuel Utilization Efficiency) is the measurement of efficiency of gas- and oil-fired heating equipment. The rating is shown as a percentage indicating how much fuel is used to heat a house – and how much is wasted. The higher the percentage, the better the efficiency. Although there is no exact age at which equipment should be replaced, experts consider replacement within a 15- to 20- year time frame. If your equipment has been properly maintained and continues to run efficiently, it could have a longer lifespan. Learn more here. Is it important to have a tune-up regularly on my equipment? Yes! Regular system maintenance is critical to keeping your system working at peak efficiency, which can help you save money on your monthly utility bills, prevent breakdowns, and extend the lifespan of your system. Learn more here. My air conditioning is not working, what should I do? In the event your AC turns off, there are a couple steps that you can complete before calling us. If your system does not turn on after completing these steps, please call us 203.227.5181 to schedule a service call. Can I change my air conditioning filters myself, and if so, how often? It is recommended that AC filters be changed once a month during peak cooling months. Homeowners are able to change filters themselves; if you do not know how, ask your service technician during their next visit. How is the energy efficiency of cooling equipment rated? The standards for energy efficiency are set by the U.S. Department of Energy with a SEER rating assigned to every piece of cooling equipment. The higher the SEER, the greater the efficiency. During the summer months, should I turn off my air conditioning during the day when my home is unoccupied? On very hot days, it will take several hours to cool a house, and during these days, it is beneficial to leave the AC running from early in the morning, in order for the system to keep up with the daytime heat. On moderate days, the temperature can be raised in your home by four or five degrees while you are away. How do I know when it is time to replace my cooling equipment? Although there is no exact age at which equipment should be replaced, experts consider replacement within a 10-year time frame. If your equipment has been properly maintained and continues to run efficiently, it could have a longer lifespan. Learn more here. Is it important to have a tune-up performed regularly on my equipment? Yes! Regular system maintenance is critical to keeping your system working at peak efficiency, which can help you save money on your monthly utility bills, prevent breakdowns and extend the lifespan of your system. Learn more here. 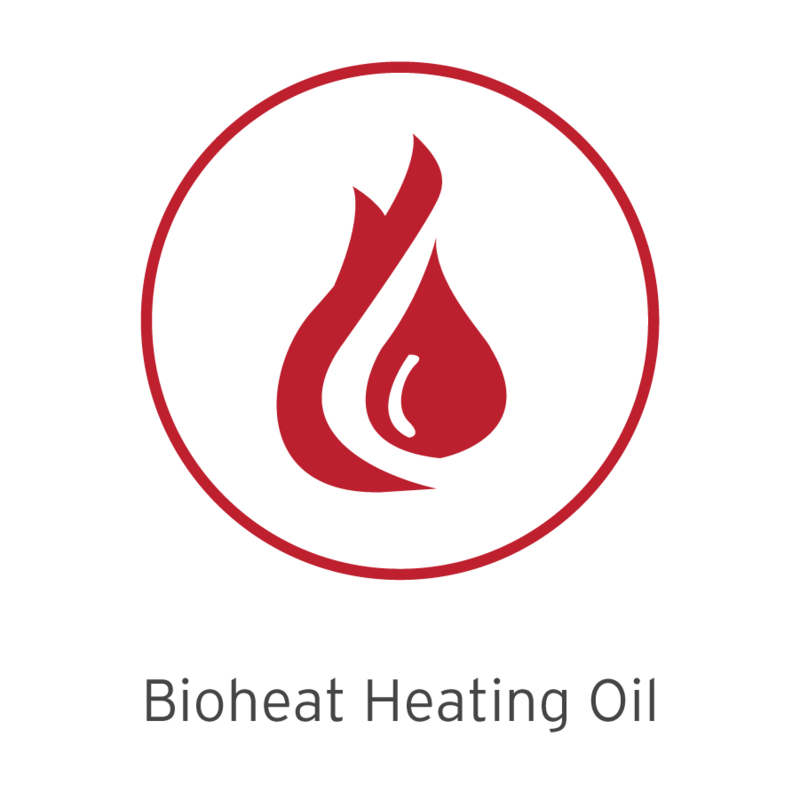 No, in fact Bioheat can save you money because it helps your heating equipment run more efficiently, which extends the life of the equipment and can lead to fewer tune-ups. Learn more here.